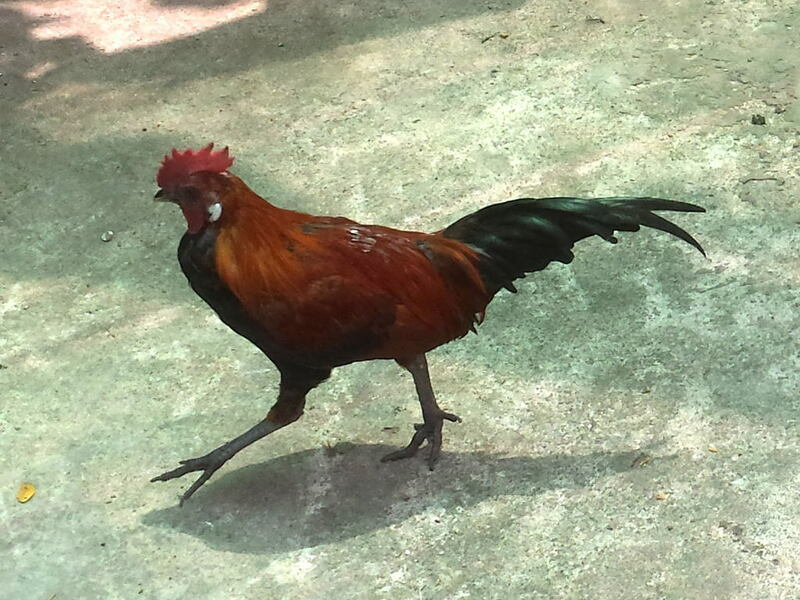 As soon as the headless chicken wakes up, it starts running in circles. It becomes frantically active, checks its mail, and feels the urge to do something. Anything that can relieve the stress and the worries will do. While handling the phone, it opens the pantry to refill the coffee maker. Too bad, there is no more ground coffee left. Well, instant coffee will do for now. The chicken has no time; it wants to do everything at once. And so it forgets some of its papers on the nightstand and runs back and forth and all around the house to fetch everything for the office. It truly has lost its head. Fortunately, the drive to the office is without any major incident. While still at the wheel, the chicken’s head is already at the morning meeting. It doesn’t see anything to its left or right. Neither beauty nor danger! Had a little chick suddenly run out from behind the parking cars, it would have been flat! In fact, a little bit earlier, there was a little chick. Luckily, by the time the headless chicken drove by, the little chick had already safely crossed the street. An elderly couple saw it early and stopped to allow the chick to cross safely. The headless chicken didn’t know anything about this though when it angrily flashed its headlights at the slow moving car in front of it – the car of the elderly couple that had just spared the headless chicken a nightmare. I have been a headless chicken at some point in my life. Sometimes I still am, I am afraid. But now I have more experience and strategies to re-find my head in most situations. I am still learning, mind you. In this post, I want to share with you how we often lose our head in the craziness of our busy mind, and eight simple techniques that help me to stay happy and productive. If even one of them helps you to get back your peace of mind and cruise through the day, this post has served its purpose. At the root of our frantic activity are worries that we are going to run out of time or money and the realization that we have no control over this world. We feel we have to do something, anything to get back in control and on top of things. I have been an afternoon napper for more than 14 years. I started napping after moving to a country where most people took a siesta. For various reasons, I just couldn’t get enough sleep during the night, so it was easy to fall asleep. Over the years, I have tried short power naps, 60-minute naps, and occasionally 90-minute mid-afternoon sleeps. 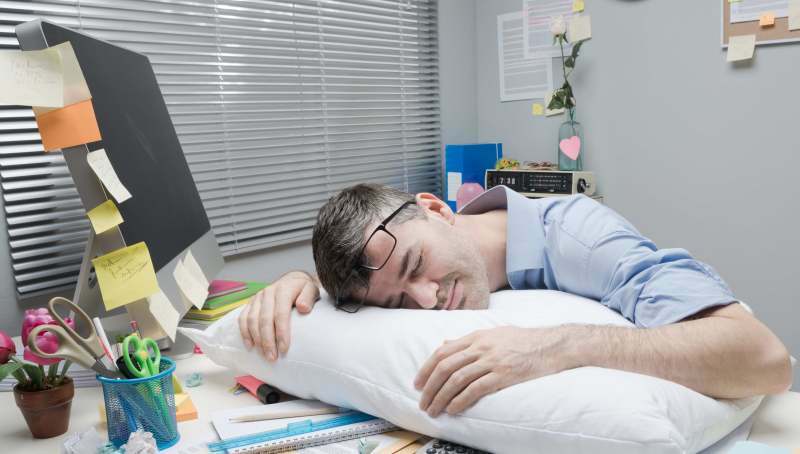 In this post, I would like to share with you how to nap for better mood, alertness, concentration, improved memory, and restoration of learning capacity. We will cover how long and when to nap for maximum benefit, how to avoid after-nap grogginess (sleep inertia), and the possible risks associated with longer naps. As a final point, I am going to share my personal napping experience and my favorite napping hacks. For me personally, the most important benefits are improved mood and decreased sleepiness. I just feel happier and ready to tackle my afternoon after a nap. Significantly reduced number of driving incidents such as drifting out of one’s lane in a car simulator experiment: the number of incidents caused by drivers who had taken a 15-minute coffee nap (see below for details) was 91% less than for drivers who had just taken a break. Coffee alone reduced the number of incidents by 66%. In a NASA study, pilots who took naps were able to maintain their performance and reduce incidents during a demanding multi-day schedule. Pilots who weren’t allowed to nap experienced deceasing performance and a significantly larger number of incidents, including during the descent and landing. Significantly Improved memory and protection of learned information from interference: a study that focused on declarative learning found a 60% increased memory retention for nappers at a final test one week after initial learning, compared to learners who hadn’t napped. Nappers perform better at abstracting general concepts and making connections that weren’t directly learned but can be inferred from what was learned (relational memory). A nap can restore the capacity to learn, which otherwise deteriorates considerably with time awake. Performance on a creative problem solving task where subjects had to find a linking word between three seemingly unrelated words was improved by more than 40% after a 90-minute nap containing REM sleep (see below) compared to rest and naps containing only non-REM sleep.